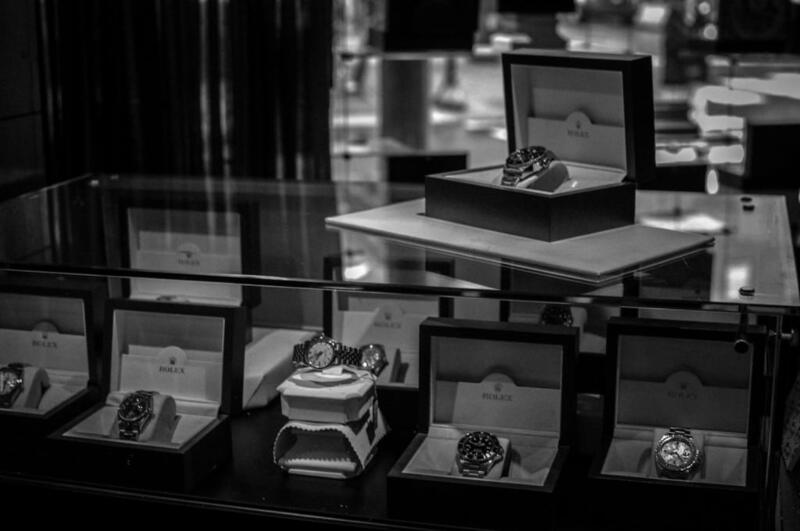 National discretely loans money on watches, diamonds, jewelry, antiques, and other collectibles. We offer six-month loans with an interest rate of only 3% per month. If the interest is current, loans can be renewed indefinitely. National is bonded, insured, and licensed by the Pennsylvania Department of Banking.